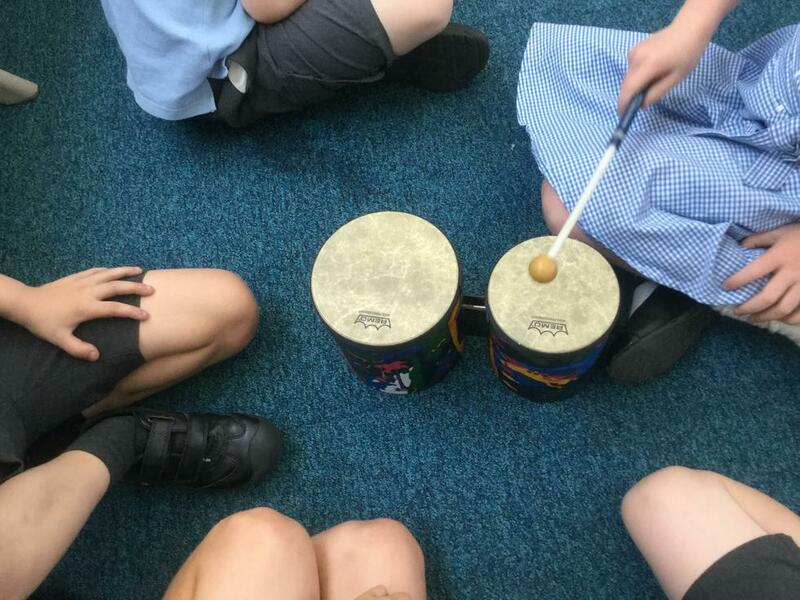 All of the children at Locks Heath Juniors and the Year 2 children from Locks Heath Infants were very excited to spend today in their new year groups. 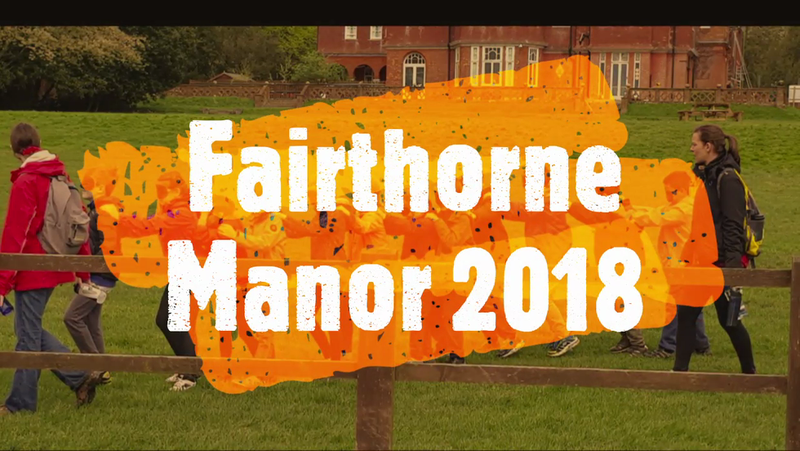 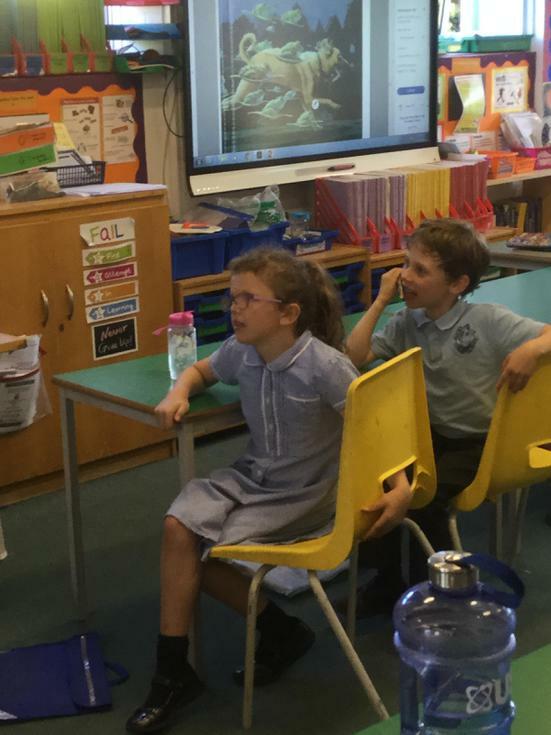 Although they haven't yet found out who their class teacher is going to be (we save this for Transfer Day on the 6th July) they have spent time with all of the teachers who will be teaching in their year group next year. 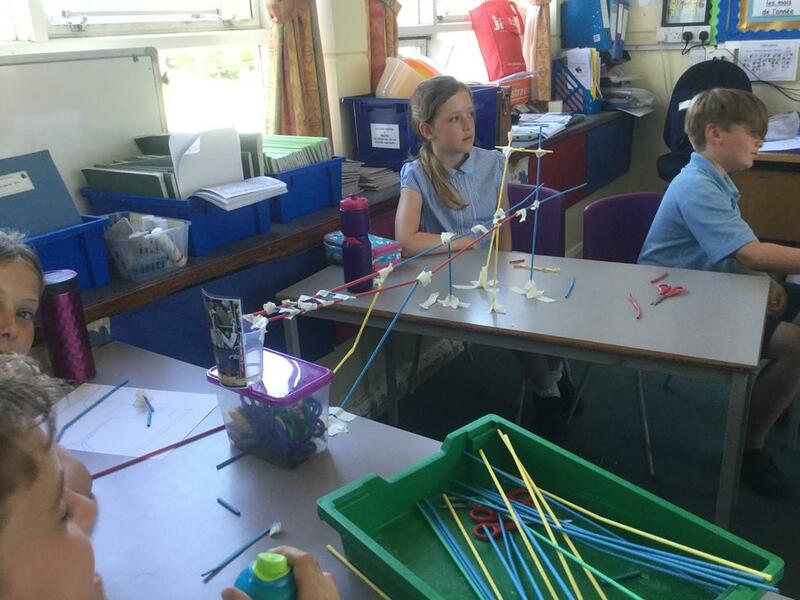 A range of exciting activities have taken place throughout the day and will continue tomorrow. 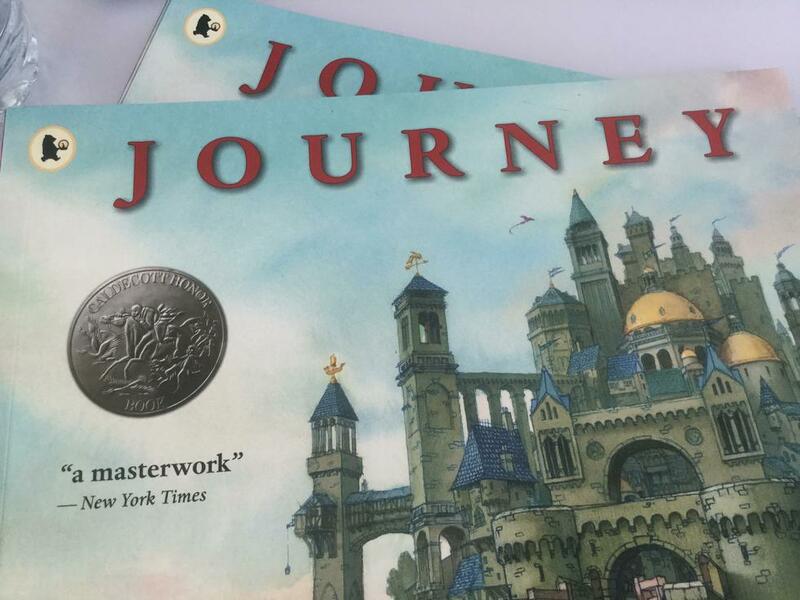 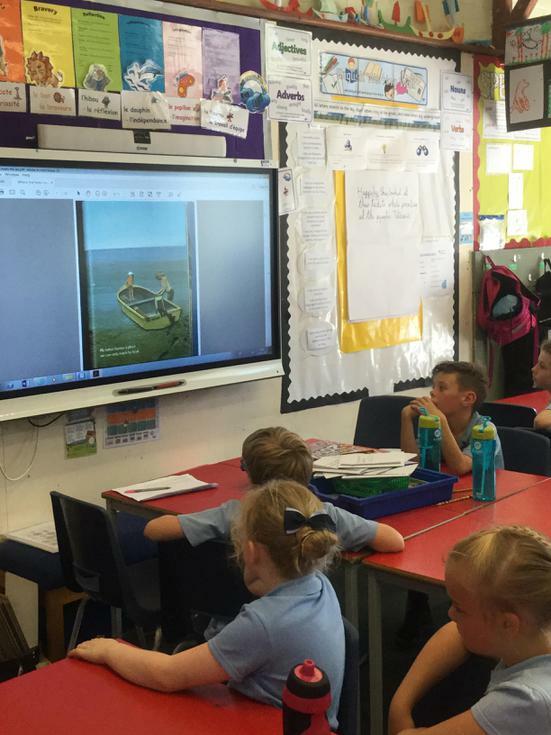 The Year 2 children who will be joining us in September as Year 3 have been using the book 'The Journey' as a stimulus for their learning. 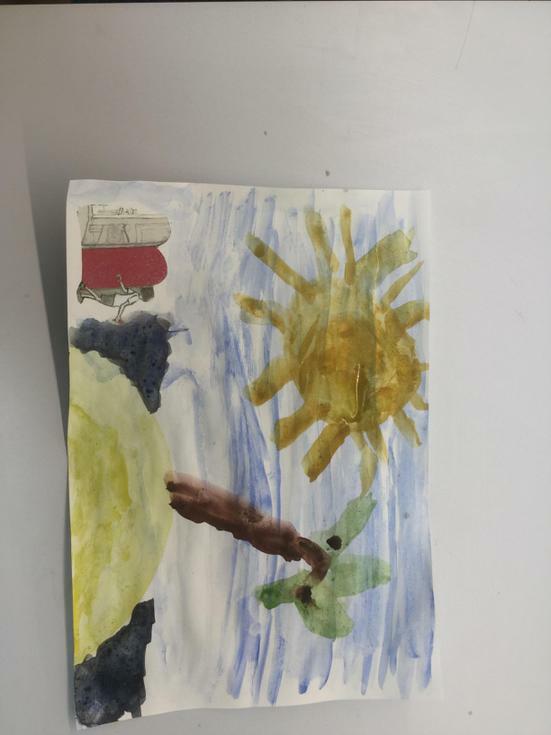 Using the pictures in the story and the idea of a magic door, they have composed music, created magic lands and have created pages of rich language of what might be behind their magic door. 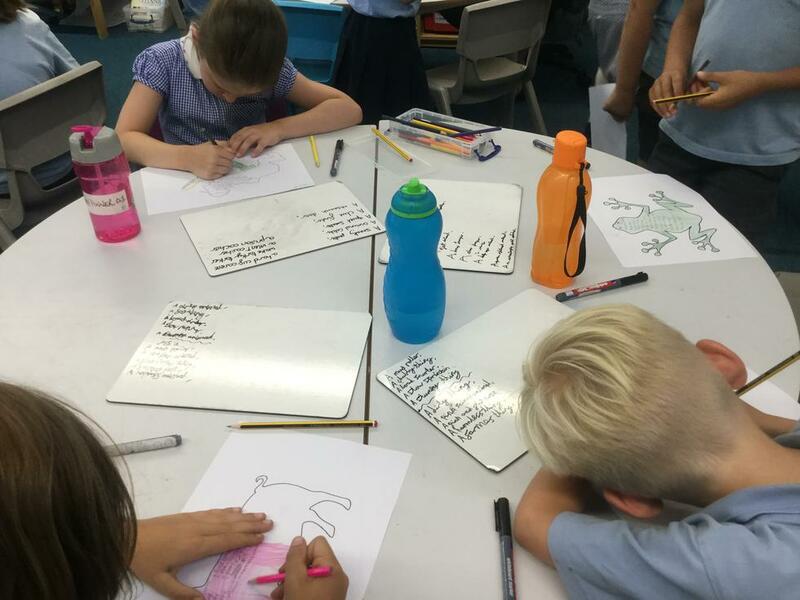 The new Year 4 children have enjoyed reading the book 'Tuesday' which is about some very curious frogs! 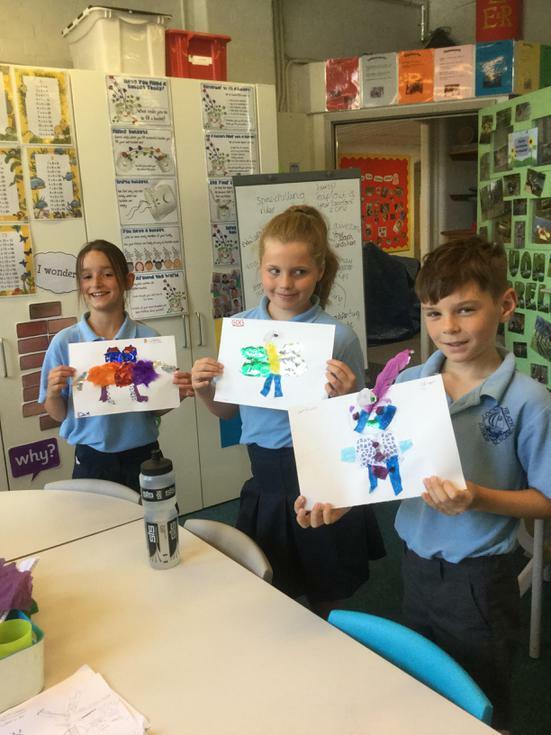 From this they have created lily pad watercolour paintings, made 'jumping frogs' using the laptop computers and have written Kenning poems. 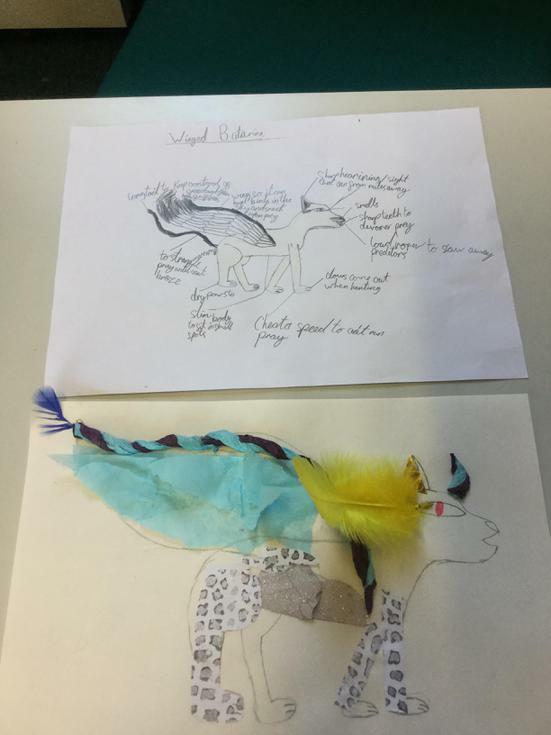 Our new Year 5 classes have been using the website SwitchZoo.com to design some very interesting hybrid animals. 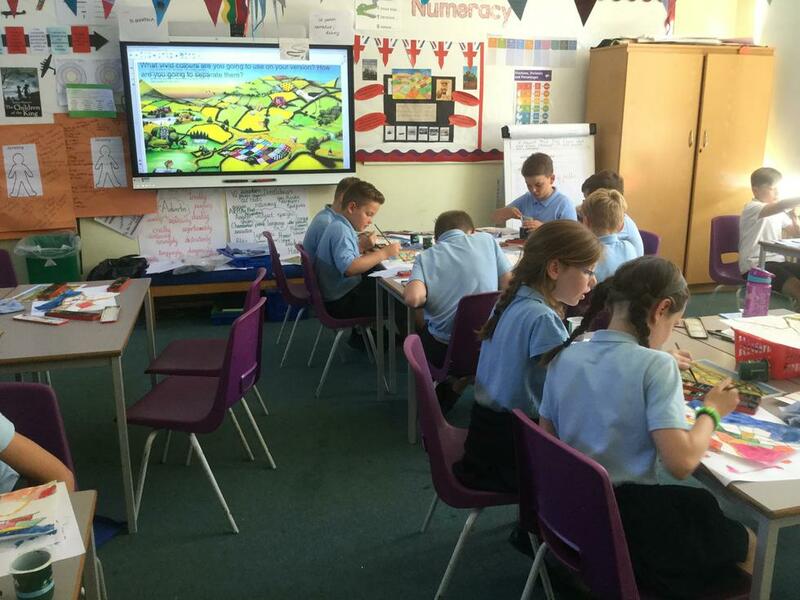 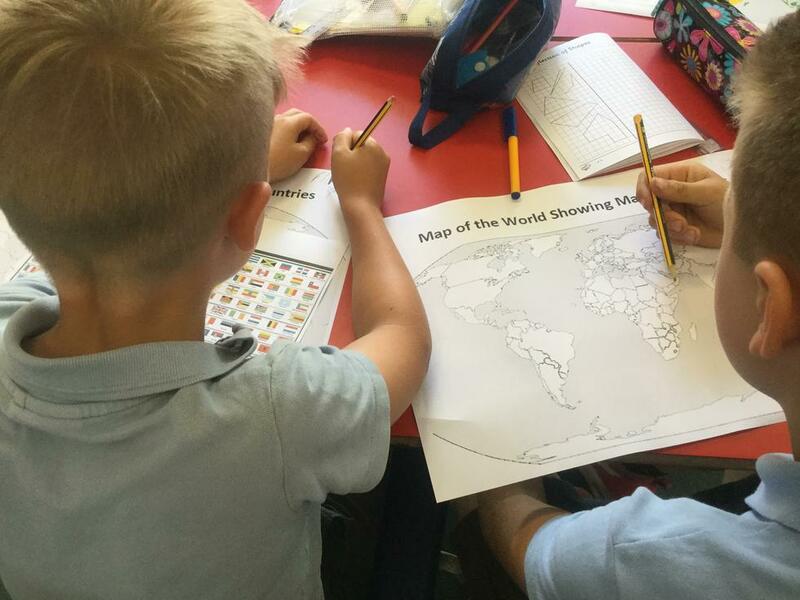 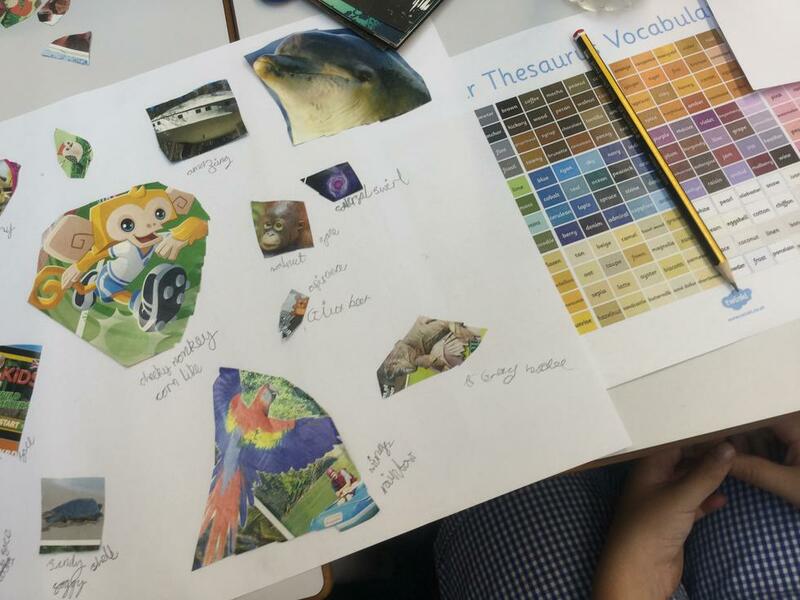 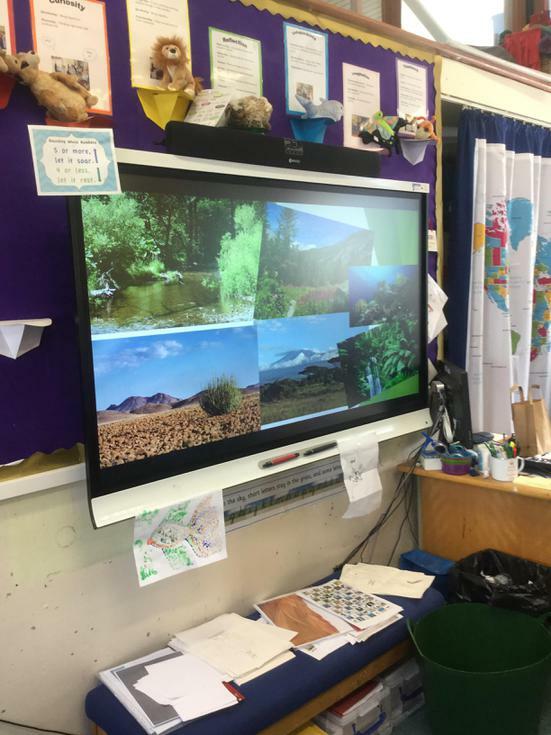 This afternoon they have continued thinking about the habitat their animal may live in and have used maps and flags to identify where in the world they might be found. 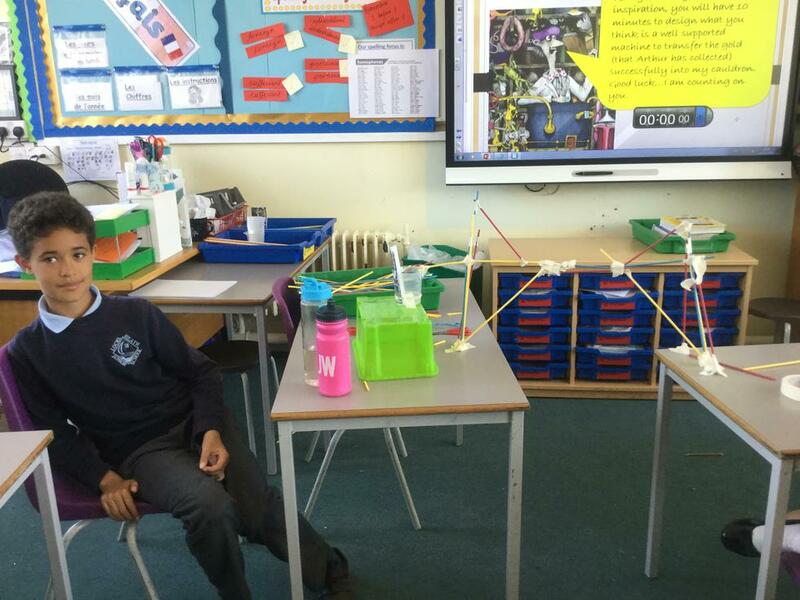 Finally the Year 5 children who will be moving to Year 6 have read the book 'The Alchemist'. 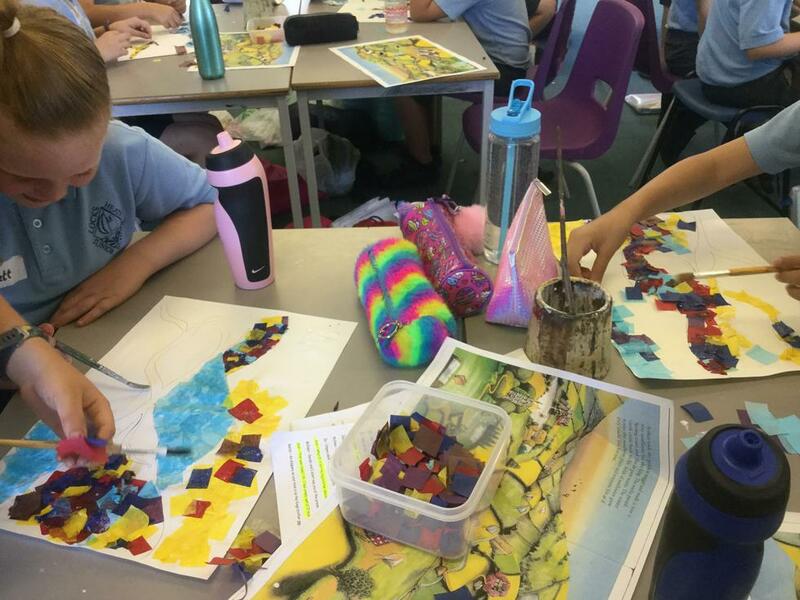 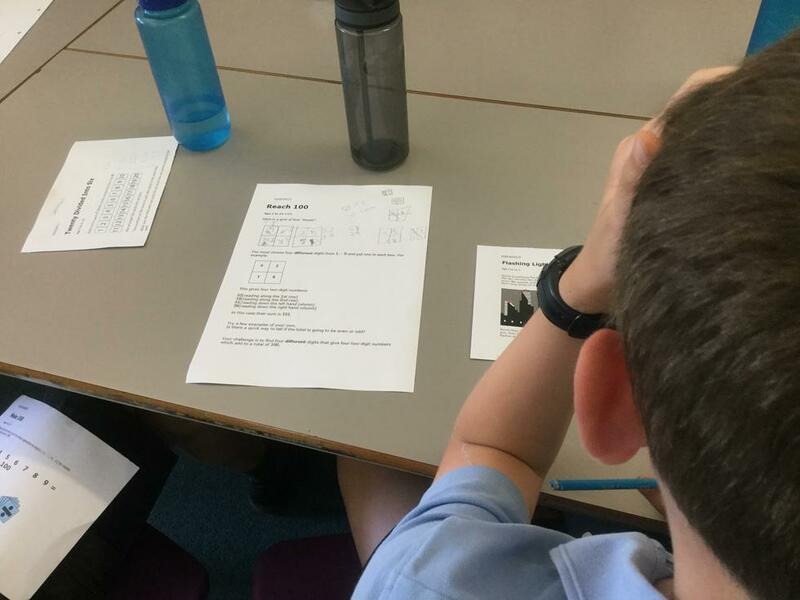 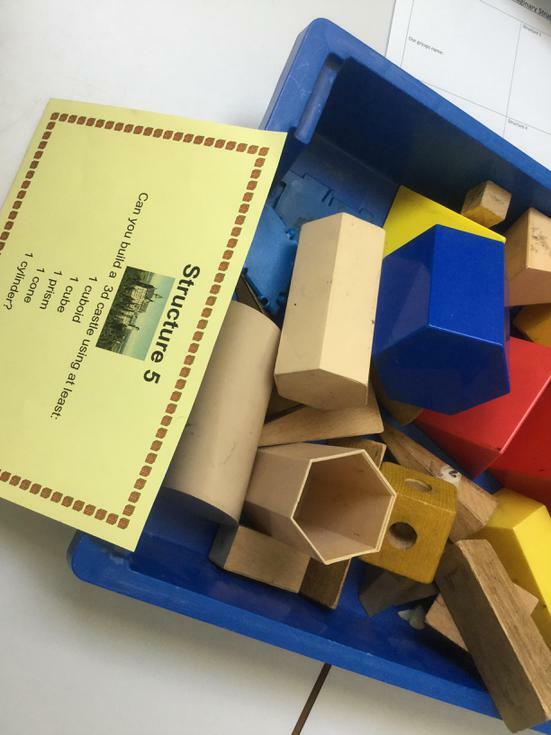 From this, they have solved maths problems related to making gold, used collage and watercolours to recreate pictures from the book and have even been inventors creating their own bridges. 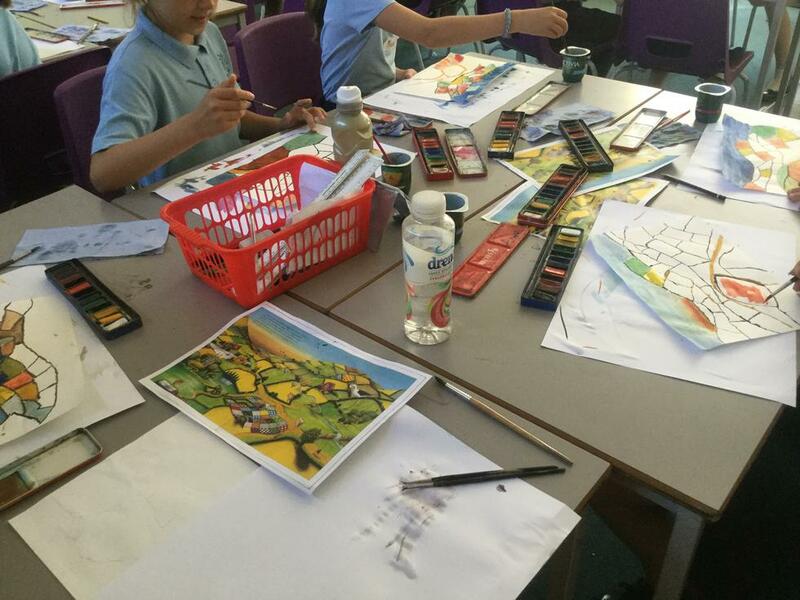 The children leaving us to start Year 7 have also had a super time. 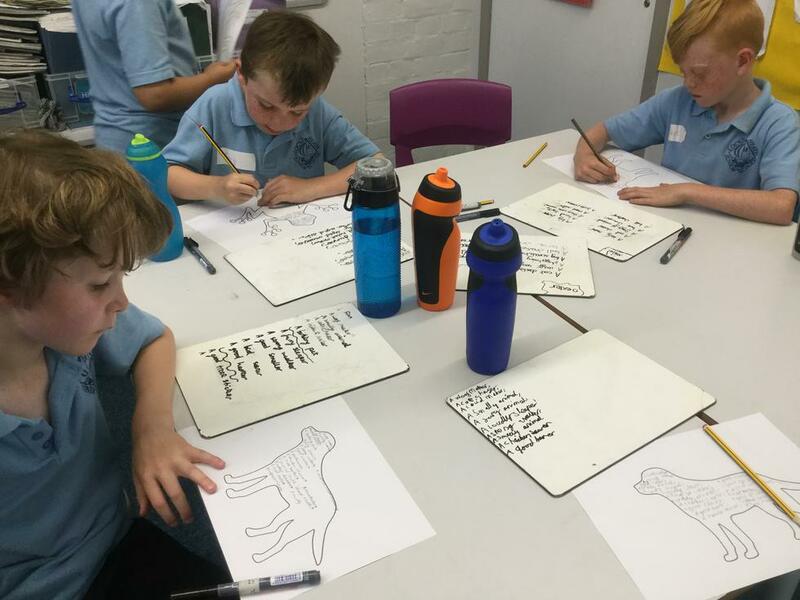 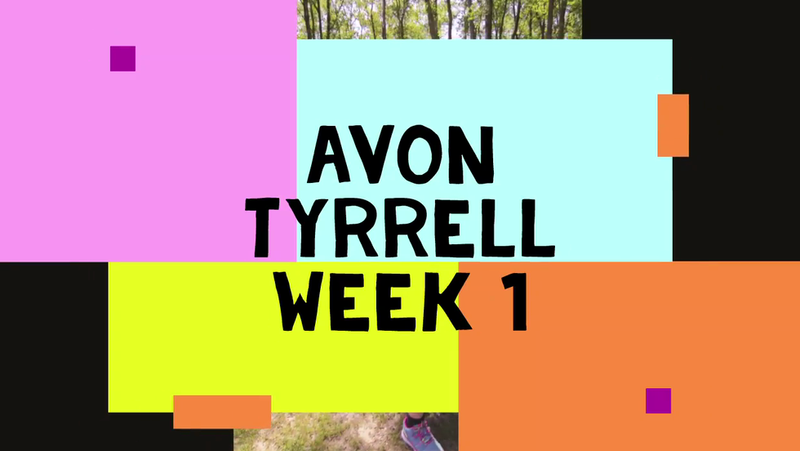 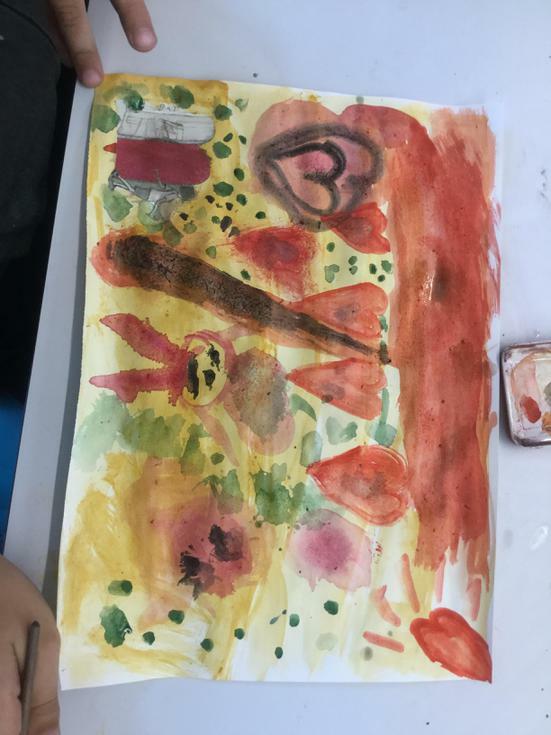 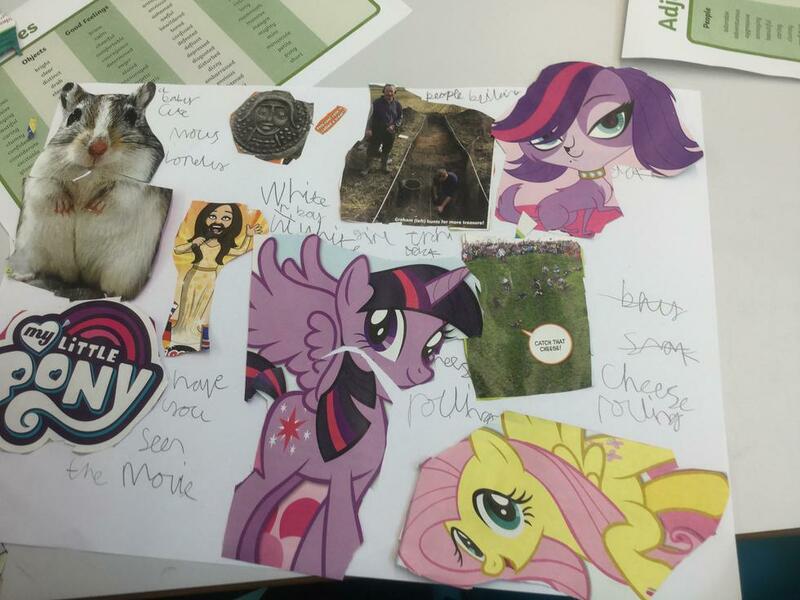 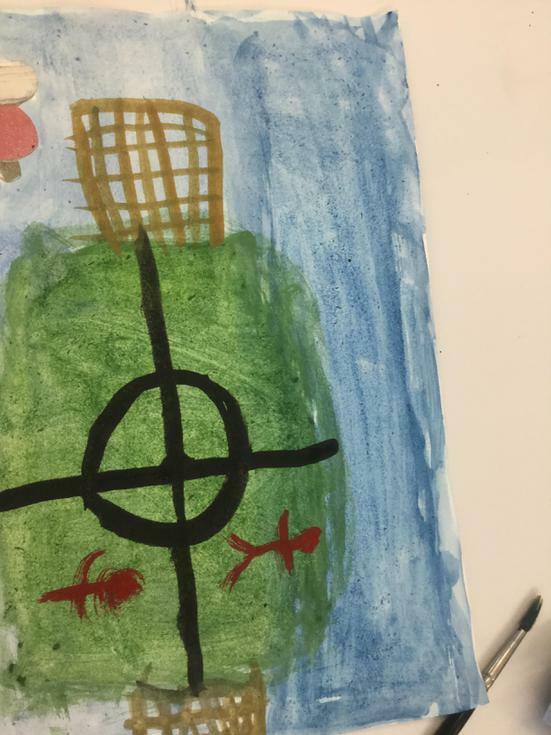 Their timetable has involved practising for the end of year production 'The Lion King', producing some beautiful artwork using Lydford Gorge as a stimulus and an afternoon of fun playing rounders and developing their athletic skills.